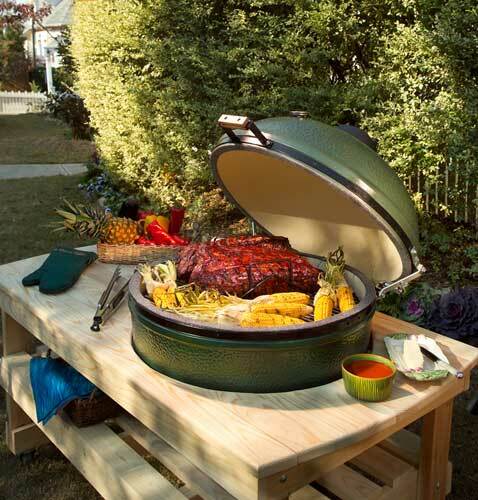 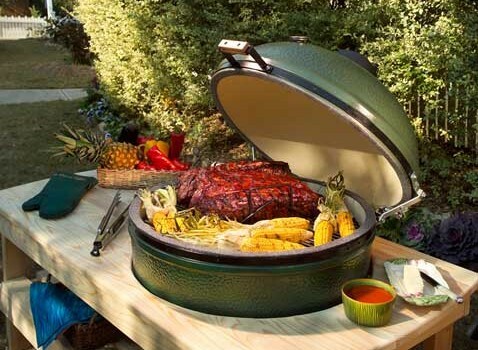 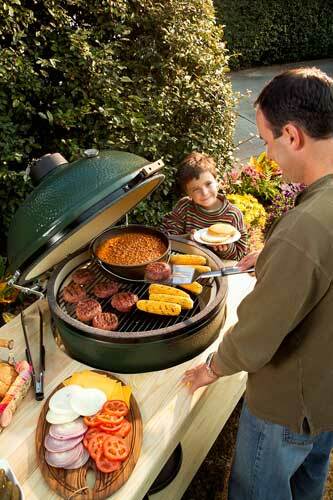 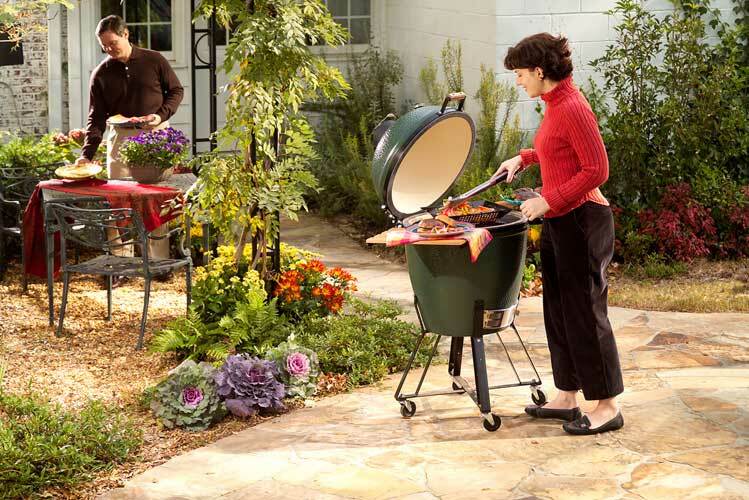 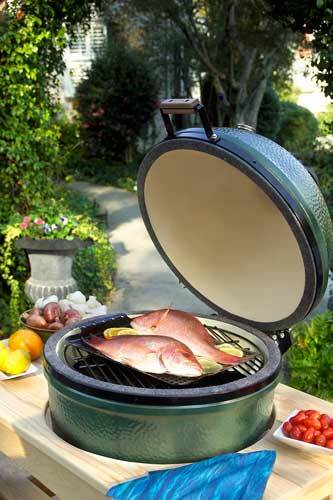 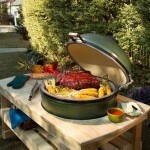 Grills | Grass Roots Energy Inc.
Often copied, never matched … there is only one, original Big Green Egg® – The Ultimate Cooking Experience! 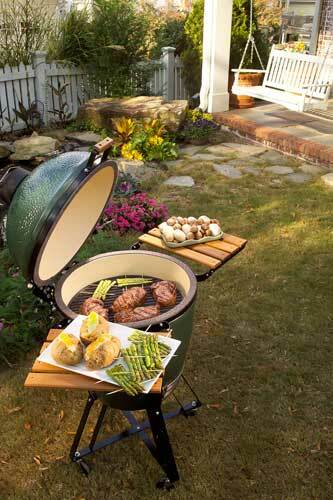 Stop by our Showroom in Wauconda to see our EGG’s® on display! 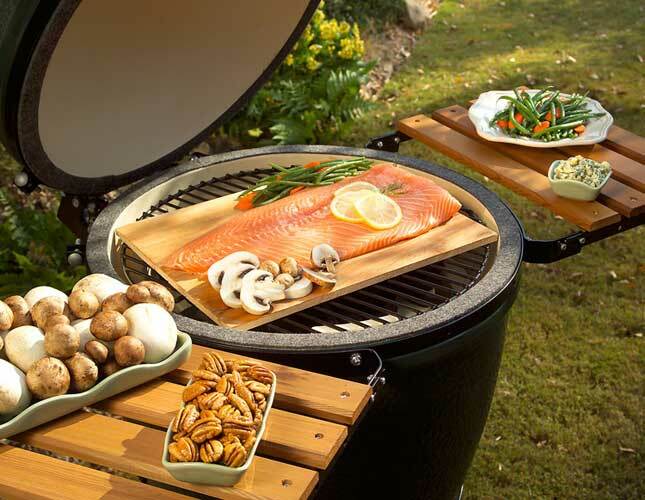 “Twice the Flavor in Half the Time” isn’t just a catch-phrase, it’s a fact with Solaire infrared technology. 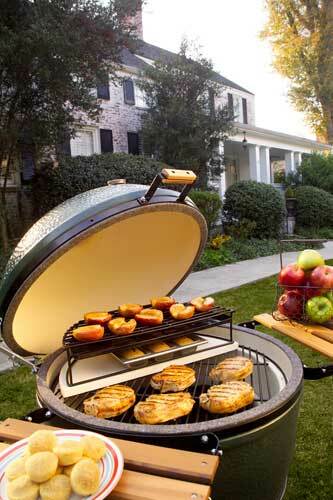 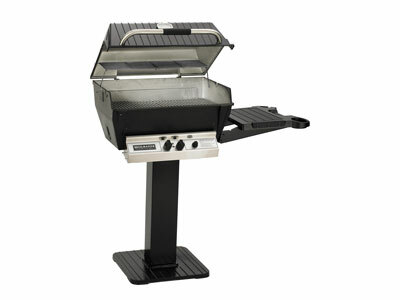 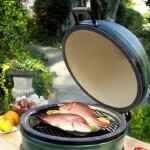 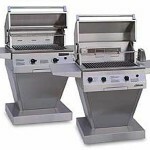 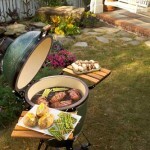 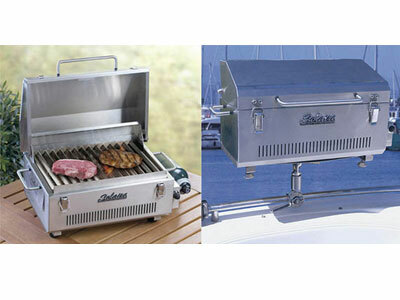 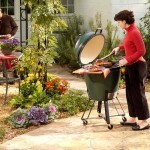 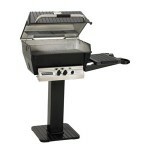 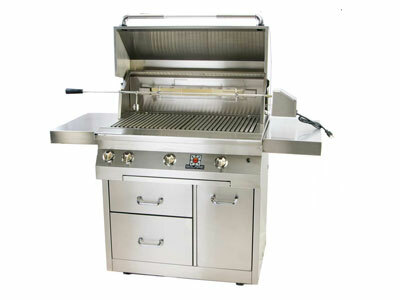 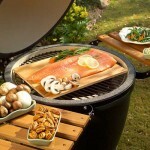 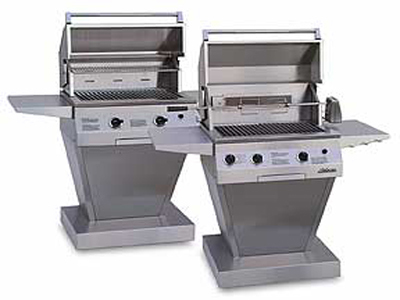 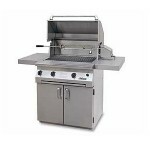 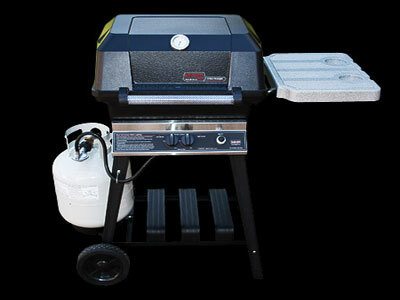 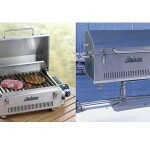 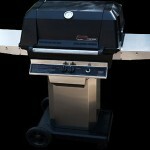 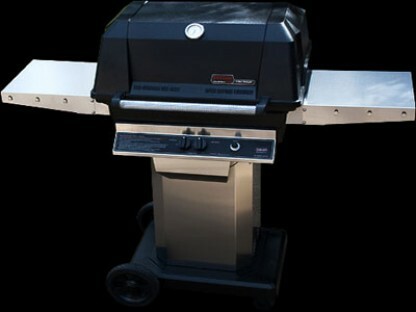 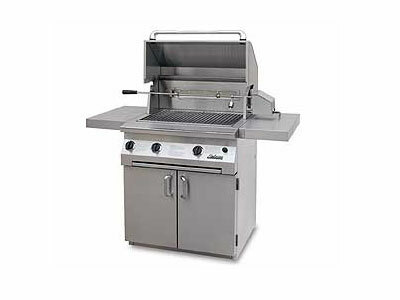 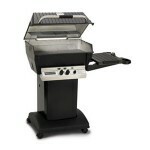 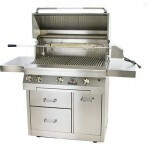 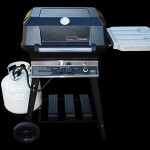 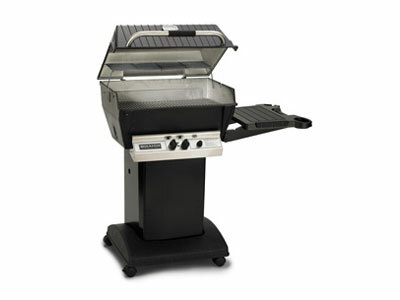 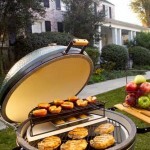 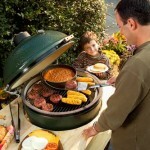 These grills will produce food to rival anything you’ve ever tasted, in a fraction of the time you’re used to spending.